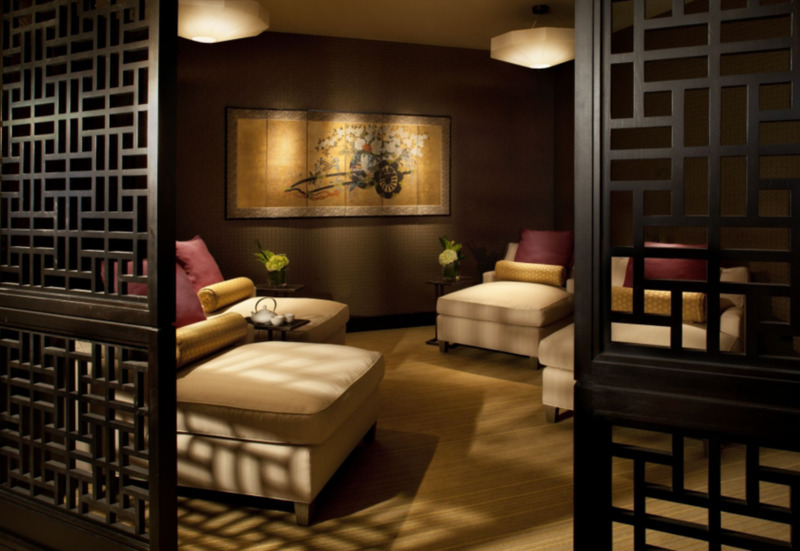 The Hip & Urban Girl's Guide: Mandarin Oriental Spa: A Soothing Facial With Stones And Brushes! 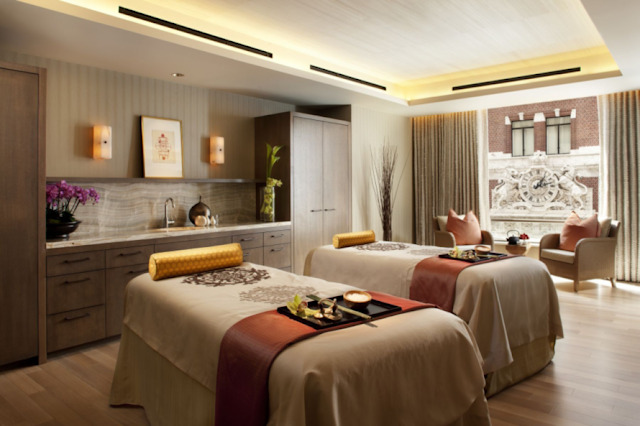 Mandarin Oriental Spa: A Soothing Facial With Stones And Brushes! 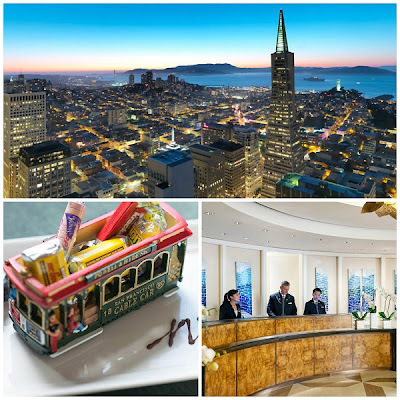 Five-star hotels aren’t just places where the uber rich get their beauty rest. 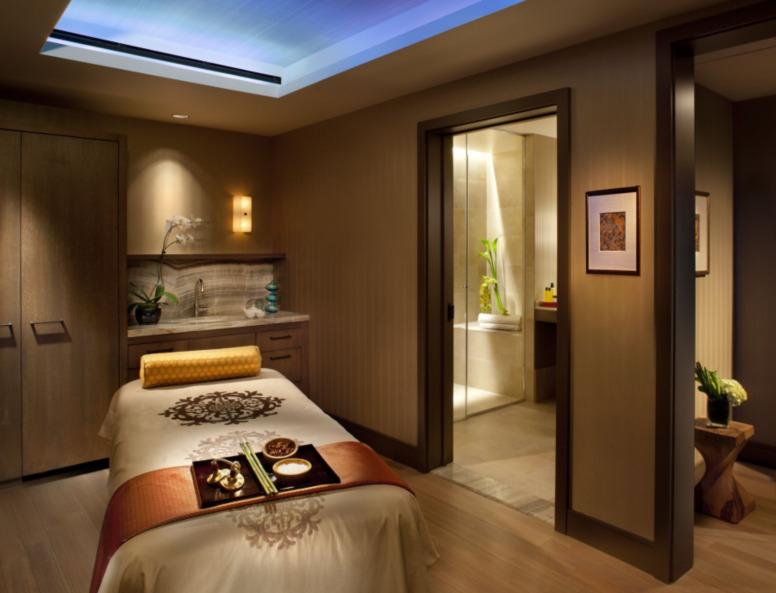 They also have gorgeous spas with top-notch treatments. I've been doing a lot of traveling prior to my arrival in San Francisco and between stale airplane air, time zone differences and fast food, my skin had taken it's tired toll. So when Mandarin Oriental Spa kindly offered me a chance to try out their 1 hour, 20 minutes Soothing Facial, I was tickled pink. Mandarin Oriental Spa is an Asian-inspired "urban oasis" that spans over 8,000 sqft. There are four treatment suites, including a room for couples and a relaxing Tea Lounge to rest and reflect before and after treatment. For a city as wired in as San Francisco, this spa feels like you've been transported to a lux resort in South East Asia... even if it's only for a few hours. My spa experience began with me turning off my iPhone and exchanging my Tory Burch flats for comfy terry cloth slippers - a traditional Oriental welcome that signifies the leaving of the external world behind. Jennifer, my therapist then greeted me with a cup of herbal tea and a consultation to get a better idea of my skin type (dry cheeks with an oily t-zone) and lifestyle (workaholic, foodie, night owl). 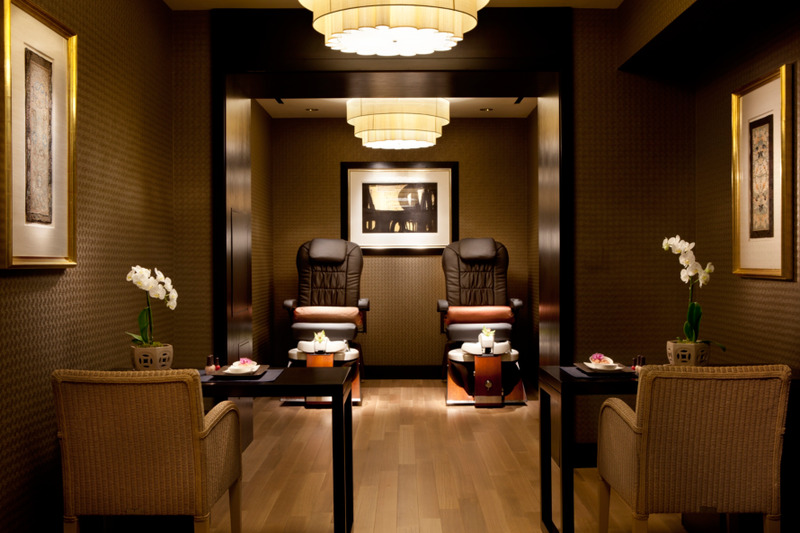 Mandarin Oriental Spa uses products from the Aromatherapy Associates collection to work wonders from top to toe. The Soothing Facial started off with a deep cleanse, an exfoliating scrub, and a mask to draw out impurities. Then a lymphatic massage with cool marble stones! If you've ever had a hot stone body massage, having these stones placed on your face and gently massaged is even more heavenly. Next, came the brushes! Jennifer used soft bristle makeup brushes to paint on a Rose Hydrating Mask and then used the brushes to massage my face! This is meant to sooth and encourage a natural radiance. It was total zen! Lastly a lip balm, firming eye serum, face serum and lotion was applied to deliver a hefty boost of moisturizer. At the end of each treatment, “Time Rituals” are encouraged to restore your natural state of equilibrium. This can mean taking a relaxing hot shower, meditating, enjoying a cup of tea in silence or if you must, check your email. The verdict: the price tag is $240 USD so it's a splurge but you only have one face so treat it well. 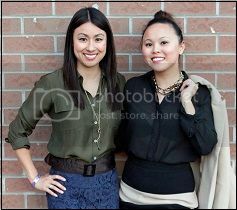 When I walked out of the Mandarin Oriental Spa, I was glowing! My dry and tight skin had been rescued! Not to mention this is seriously the most unique and relaxing facial I've ever had!